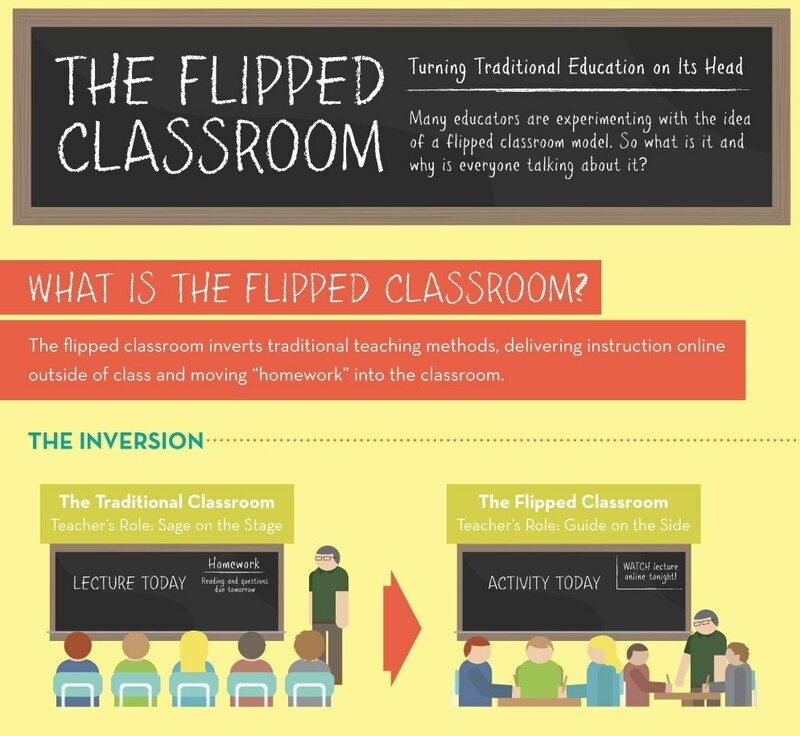 Flipped learning is on the rise. According to recently released research from the Speak Up National Research Project, flipped learning is surpassing all other digital trend in US schools and is growing in popularity in the UK too. But what are the challenges of flipped learning? Students may not have internet access at home – but with the ever increasing number of students with smart phones this challenge is slowly diminishing. Teachers need to know how to ‘best use’ the additional classroom time – but with support, shared experience and appropriate professional development this challenge can be overcome. Teachers may need help finding the high quality, age and curriculum appropriate videos they need to give to their students for homework – and that’s where Rockfig comes in! Rockfig has been created to help Teachers, Students and Parents find and share the web’s best learning resources for 11-18 year olds – and it’s FREE. So if you know of a great resource that might help those wanting to flip their classrooms, please share it on Rockfig and help overcome this challenge. And don’t miss out on our offer to find resources for you! We’d love to hear about your opinions on and experiences of flipped learning so please get in touch. ← We’ll find FREE resources for your topic this term- send us a request NOW!